To see some of our work both on-site and in-house go to our Flickr page. At JJ Loughran we strive for perfection and are proud to show off our work to the public. 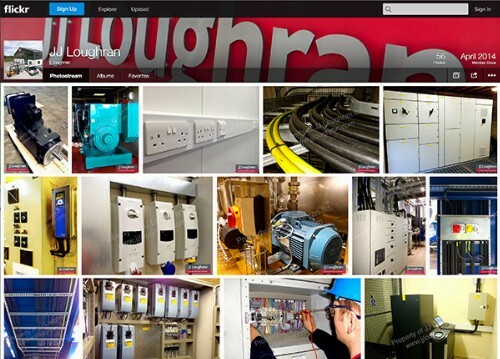 We have images of specialised ABB electric motors, custom design control panels, variable speed drive installations, large electrical motor repairs, electrical testing and much more. To view our photos on Flickr scroll to the bottom of any page on JJLOUGHRAN.COM or go to OUR FLICKR PAGE.